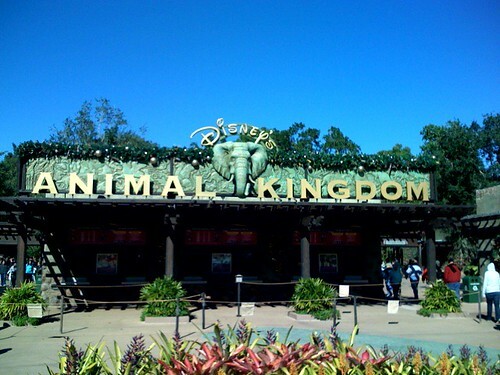 ASD's Travel PhotoBlog: Isn't it a zoo? Isn't it a zoo?, originally uploaded by asdhollywood. The old ad campaign was Natazu.